First ready picture out of whole gallery which is in progress. It was amazing show. Red Bull X-Fighters Pozna? 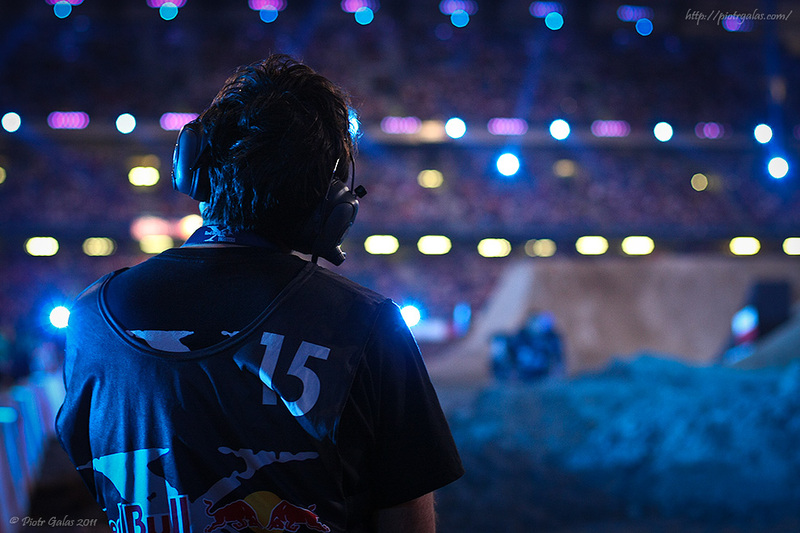 2011 will be a great part in X-Fighters history.